Matisse Inspired Backdrop by Naomi Julia Satake for Oh Happy Day! – naomi julia satake. Matisse Inspired Backdrop by Naomi Julia Satake for Oh Happy Day! 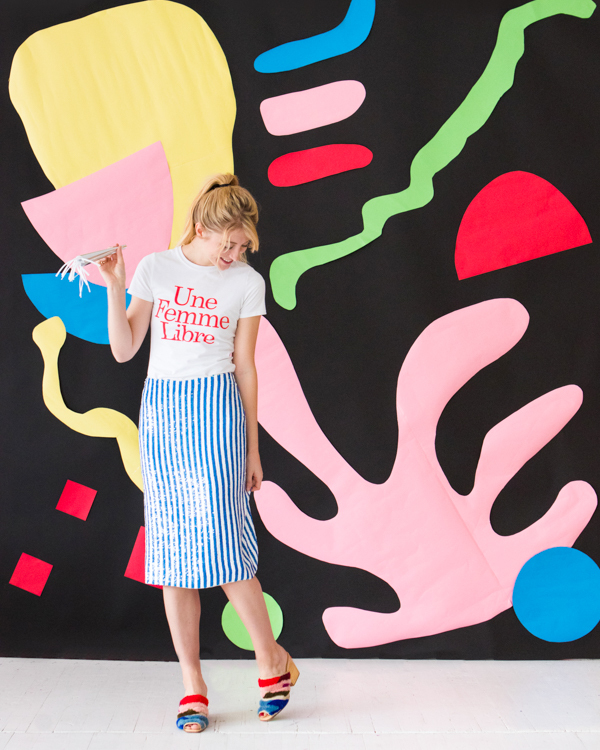 Previous article Matisse Inspired Backdrop by Naomi Julia Satake for Oh Happy Day!